In today’s ever-changing electronics marketplace, where product life cycles are constantly shrinking, companies need suppliers like Lorom, who can provide quality products and services, including functional samples, in the shortest amount of time. 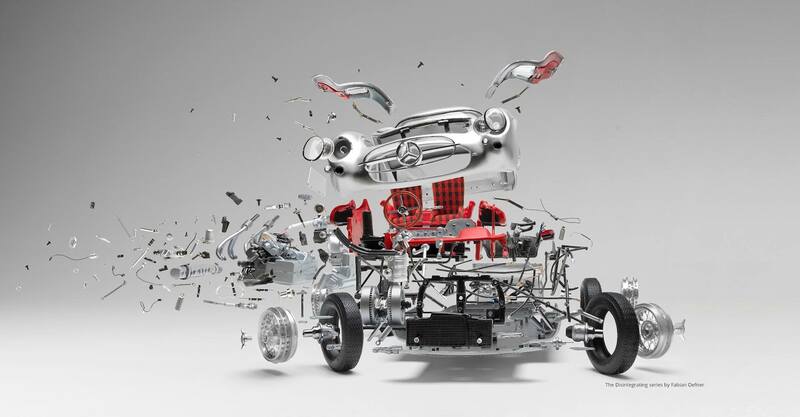 In support of this, our manufacturing philosophy centers upon the concept of vertical integration. The value of any supplier lies in the quality of the products and services that it provides. Since our establishment in 1988, Lorom Industrial Co., Ltd. has experienced an outstanding rate of sales growth as we have become a preferred supplier to a number of Fortune 500 companies. We attribute our success to an intense and continuous focus on providing our customers with the highest quality products and services at the most competitive prices in the marketplace. This philosophy serves as the foundation of our Mission to become a globally recognized and preferred supplier of the highest quality electronic assemblies available within the industries that we serve. Lorom was founded by a small group of engineers with a focus on research and development. As the company has grown, we have been able to successfully expand both the depth and scope of our capabilities through the addition of top engineers and management professionals with expertise in the fields of electronics, printed circuit board assembly, turnkey product manufacturing, cable assembly technology and industrial design. The challenges facing cities in the developing world are enormous. Rapidly growing cities are under tremendous pressure to increase access to basic services, land, infrastructure and affordable housing. LOROM will help building a better world, we want to help alleviate poverty and increase shared prosperity. We believe LOROM can assist in successfully providing products for cities to become sustainable; green, inclusive, resilient and competitive, with auxiliary products ranging in many different applications such as smart grid, health care automation, factory automation, city surveillance, smart grid, intelligent traffic systems, building automation. LOROM is connecting for a better world. Our world is undergoing an unprecedented demographic shift, from rural to urban areas. By 2030, two-thirds of the world’s population will live in cities. Nearly all of this growth is happing in developing countries where each month, more than 5 million people migrate to urban areas. Nearly a billion urban poor live in slums, to be close to the jobs and opportunity generated by urban growth. Almost 80 percent of GDP generated in cities and no country has ever reached middle-income status without successful urbanization and cities account for two-thirds of the world’s energy consumption and 70 percent of global greenhouse gas emissions. As cities in our client countries grow at historic rates, we recognize that urbanization is not only inevitable; it can be a powerful force for LOROM’s future growth. Energy consumption in efficient buildings can be reduced by up to 50% by using intelligent and energy efficient technologies. LOROM offers intelligent technologies for automated energy solutions for buildings and rooms that deliver maximum energy savings, performance and sustainability. Since 1995, LOROM products have equipped buildings worldwide with components used in energy-efficient solutions, from building automation to fire safety, security and low-voltage power distribution. Plastic injection molded parts for thermostats etc. Data centers power all of our needs for communication in the new urban world for over ten years we’ve been building some of the most efficient cable systems for data centers. 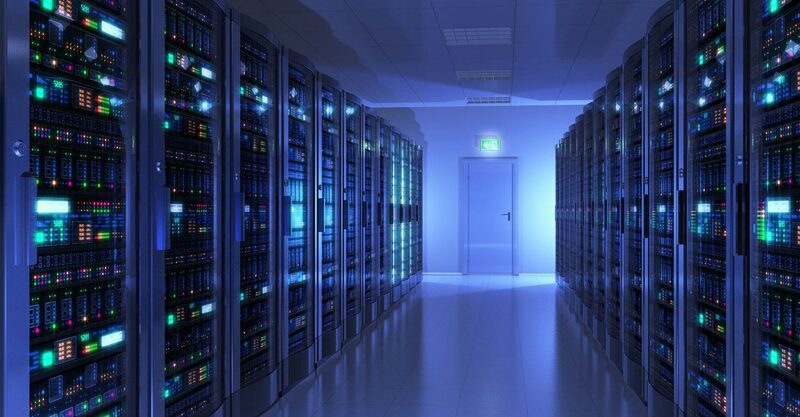 In fact, our EMAXX data center products use up to 15% less energy than the typical data center cables. Emaxx offers lowest insertion loss in the world reducing the need power to each pluggable module, combined with smallest diameter cables reducing the need for additional cooling. 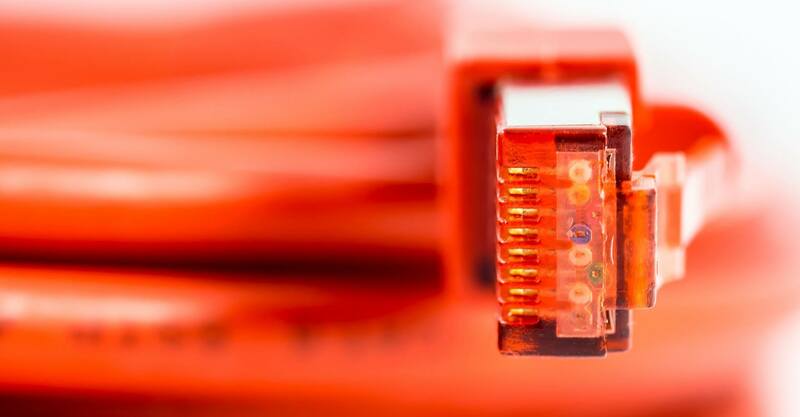 Furthermore LOROM offers active copper cable solutions with significantly lower power consumptions compared to fiber optic cable systems. Sustainable mobility is a key requirement for cost-effective and environmentally friendly urban development. LOROM offers technologies that can help all interconnect ensures safe, combining all the necessary experience and expertise for the job. This ranges from product technologies & systems for rail and road systems, rail electrification systems, rolling stock for mass transit, regional and long-distance rail services to airport logistics and postal automation systems. LOROM is able to offer a wide range of products and sub-systems for integrated mobility solutions for urban transportation, interurban transportation and logistics. Logistic tracking systems, bar code scanners etc. 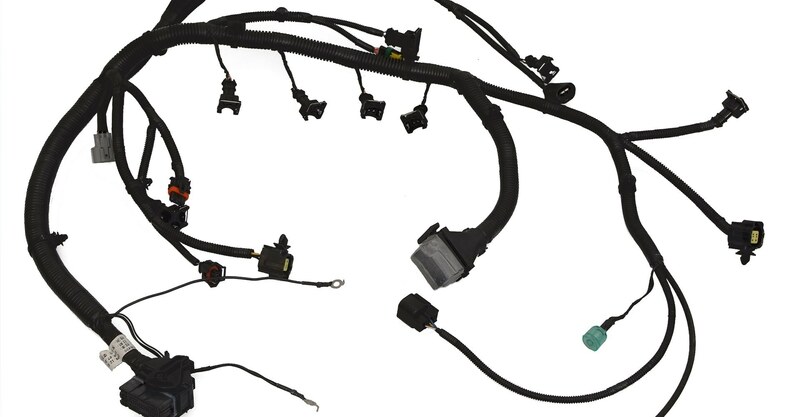 This ranges from product technologies & systems for solar panel cable, energy storage systems, green mobility, charging systems for electrical vehicles, and electrical brushless DC motor technology, with multiple uses, such as entertainment, recreational vehicles, signal transmission cables for wind turbines etc. Sustainable mobility: advanced smart public transport and congestion avoidance, demand management, information and communication, freight distribution controlled by intelligent traffic management systems. LOROM Industries can offer our customers complete professional support in the development, design, manufacture and introduction of standard or complex electrical wire harnesses. 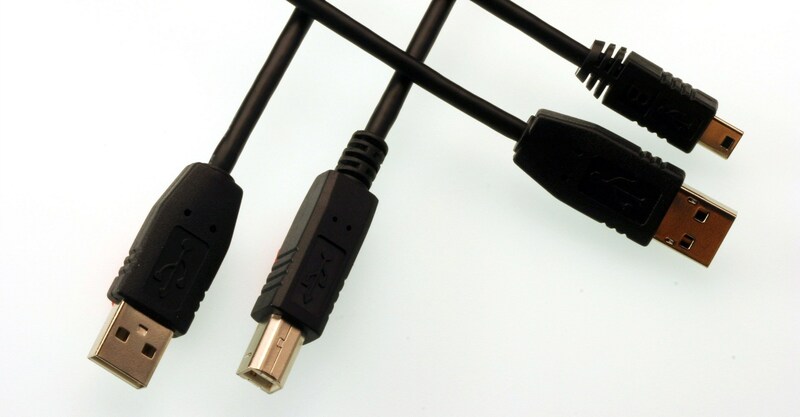 LOROM is a world class manufacturer of standard and bespoke computer cable assemblies designed to meet your unique needs. 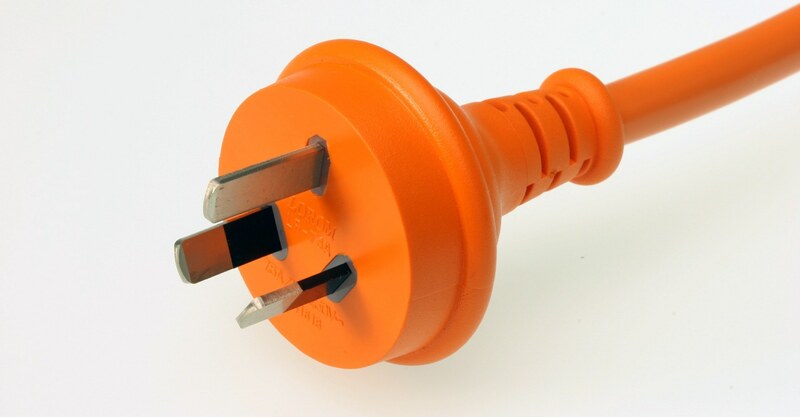 We offer a broad range of industry standard plugs and connectors produced to the highest standards. All of our standard products conform to UL/CSA and EN standards as well as other country specific requirements. 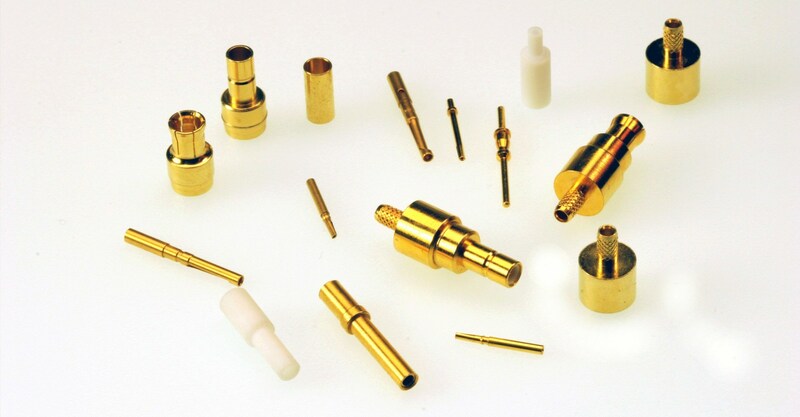 Lorom’s specialty, hybrid, custom design & bespoke range of innovative ultra reliable connector systems are totally suited to the vigorous requirements of many industries such as industrial, Marine and high speed data networks centers. 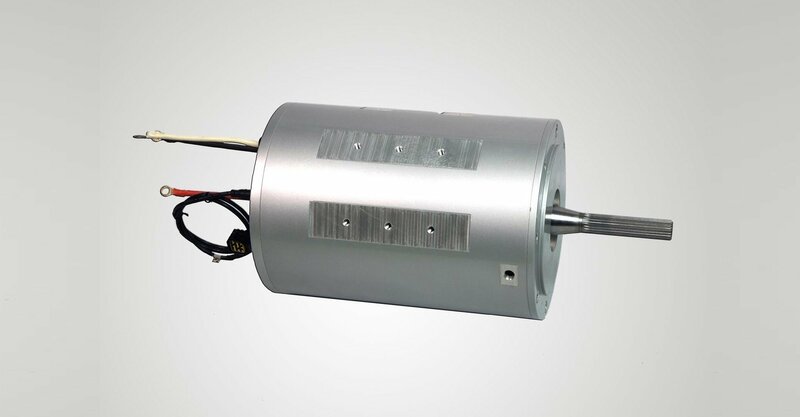 Our DC brushless motors are ideally for applications such as e-vehicles. LOROM High Speed Cable Assembles comprise the use of unique world-class, state-of-the-art, in-house developed E-Maxx® Bulk Cable. 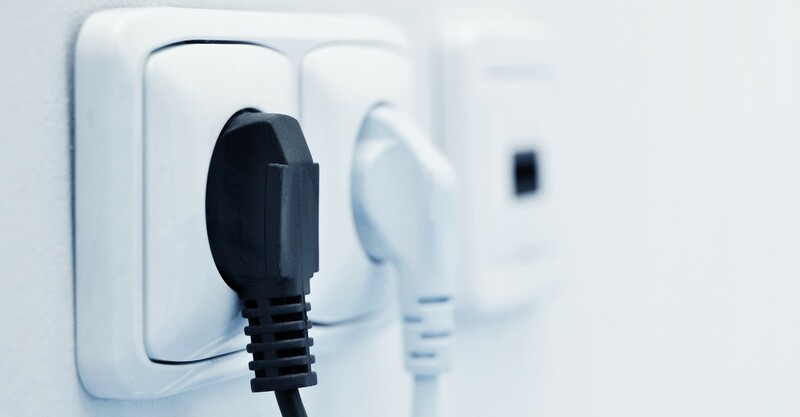 LOROM is a first class manufacturer of power products including flexible cords, cord sets and customised products designed to meet your unique needs. Flexibility and flex life are qualities of LOROM spiral cables from LOROM. These cables are intended to be used in applications where cables and cords have to withstand repetitive flexing. 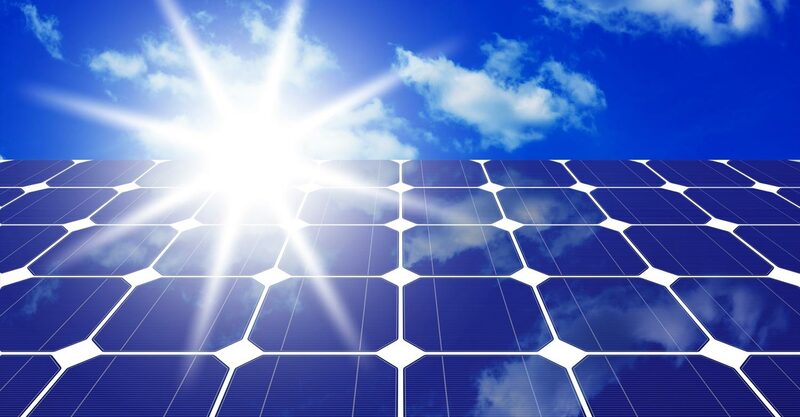 Solar Cables are for use in all Photovoltaic Systems for cabling of solar modules among themselves as a connection to the DC/AC Inverters. LOROM’s full line of flexible cords, UL/CSA approved are positioned to meet the most demanding power cord applications. LOROM’s Network Products meet the networking needs of todays and tomorrows infrastructure requirements. Since our establishment in 1988, Lorom Industrial Co., Ltd. has experienced an outstanding rate of sales growth as we have become a preferred supplier to a number of Fortune 500 companies. We attribute our success to an intense and continuous focus on providing our customers with the highest quality products and services at the most competitive prices in the marketplace. This philosophy serves as the foundation of our Mission to become a globally recognized and preferred supplier of the highest quality electronic assemblies available within the industries that we serve.